Legendary hairdresser Vidal Sassoon passed away Wednesday after a long battle with leukemia. He was 84 years old. 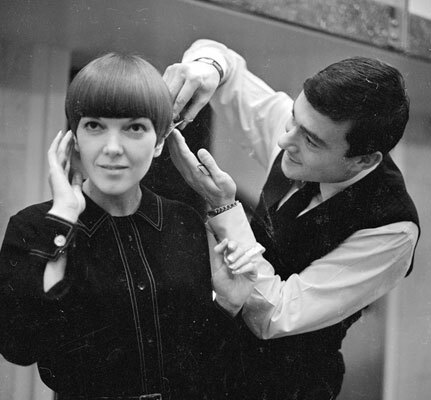 Mr. Sassoon burst onto the swinging sixties London scene armed with talent and a determination to revolutionize and re-define the hair industry. 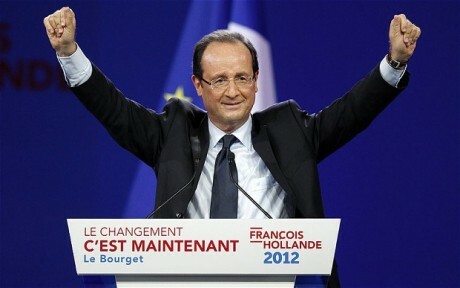 Francois Hollande has barely bid adieu to his pre-elected status so its quite impressive that he has managed to garner praise and accolades for what he is proposing to do for his native France to appease his restless citizens. The 2012 Met Gala hosted a galaxy of the industries brightest stars, dressed to impress as they shimmered and shimmied on the red carpet, ready to indulge in a night of decadence propelled by fantastical elements interwoven in the main theme of the night. 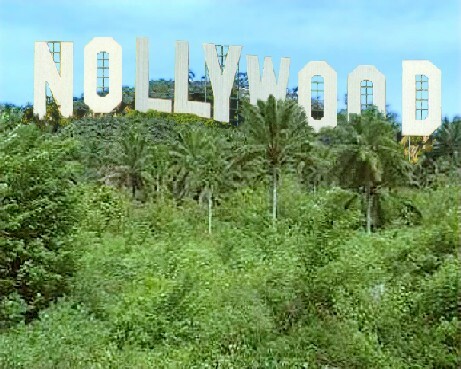 The past five years have been quite prophetic for Nollywood, Nigeria’s version of the more globally recognized Hollywood. British crooner Adele turns 24 today and she has certainly accumulated enough accolades to last her a lifetime. 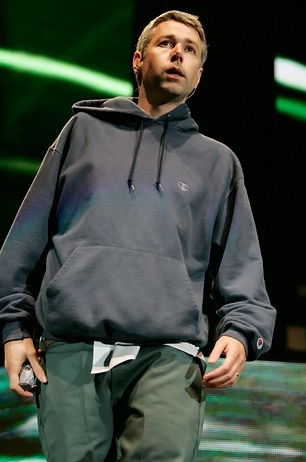 It has been confirmed that Adam Yauch, 47, who along with Adam Horovitz, co-founded one of hip hop’s most iconic groups Beastie Boys, has passed away after an almost three year battle with cancer. 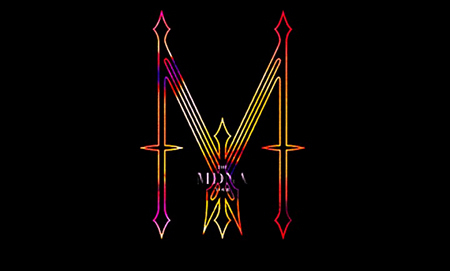 Okay, we are back at the alter worshipping the Queen of Pop and once again we have very good reason to pay homage to this globally appealing entertainer. Supermodel Naomi Campbell is following in the footsteps of her equally stunning colleagues by setting her sights on a thriving career in television. The Material Girl is enjoying her time in the spotlight, not that she ever shied away from it, but its impressive to witness a superstar whose light never seems to dim despite all the young blood that have come out of the woodworks.